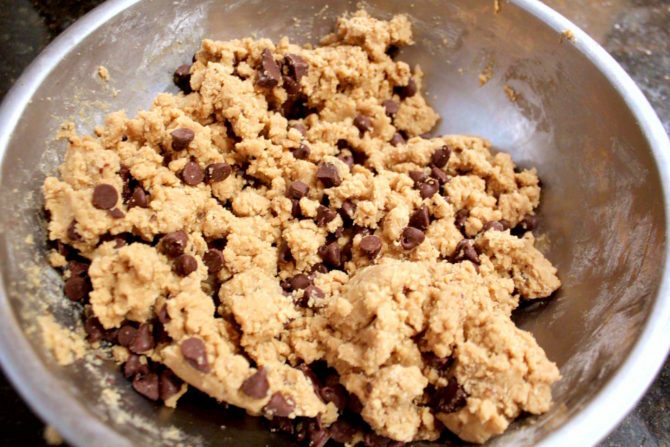 As Cookie Monster says, “C is for cookie and cookie is for me.” To help you out on your quest to find the perfect chocolate chip cookie for yourself, I compiled a list of the best cookie recipes that Spoon has to offer. 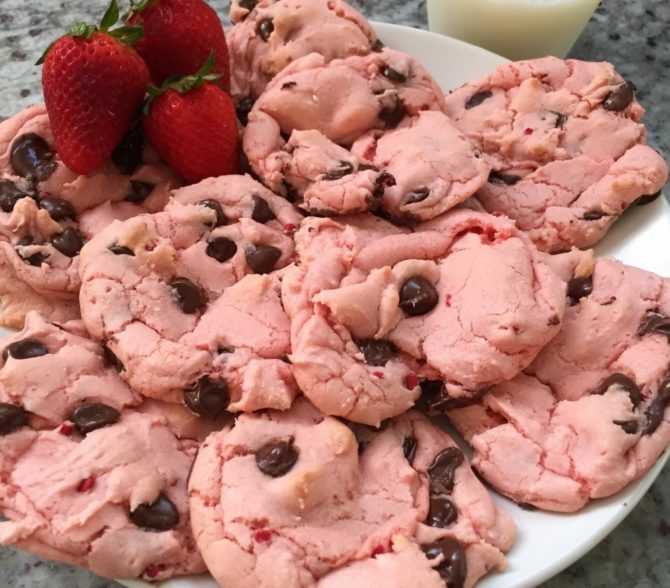 From the traditionalist to the daredevil, there’s a little something for every cookie lover. 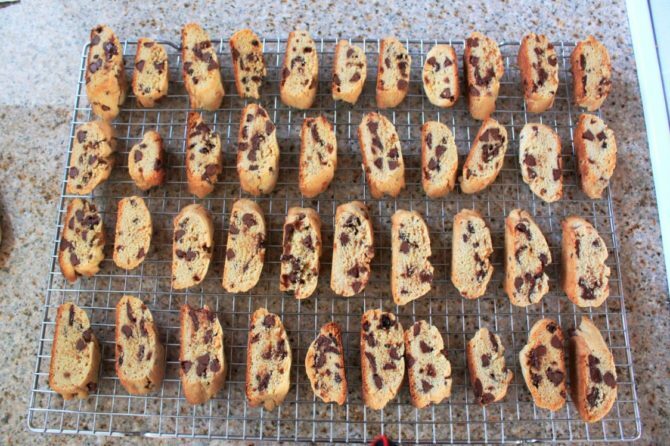 This recipe is perfect for the coffee addict. 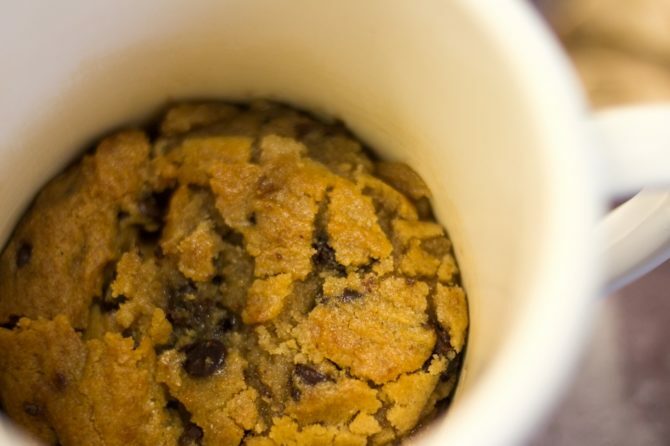 Espresso your love for coffee in the form of a cookie. It’s three ingredients, it’s that simple. 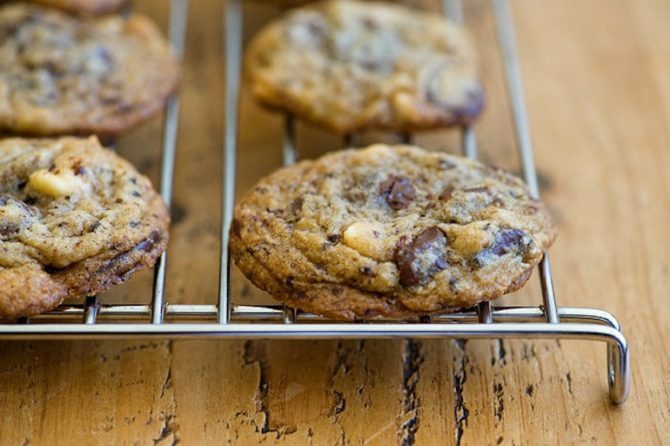 21 ways to pimp out your chocolate chip cookie. Perfect for the health nut. 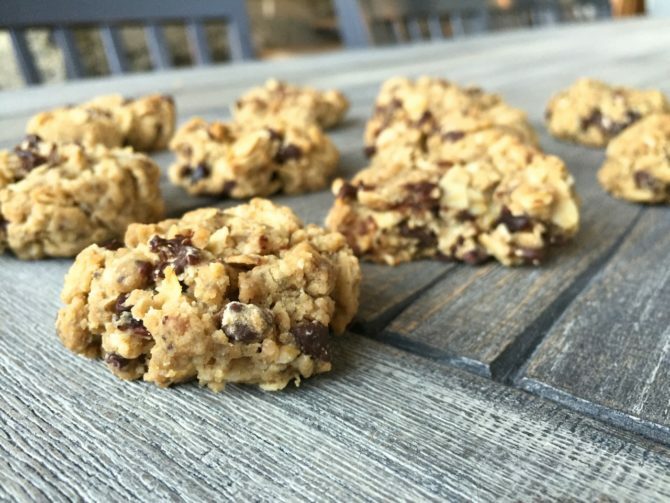 Eat these cookies guilt free. 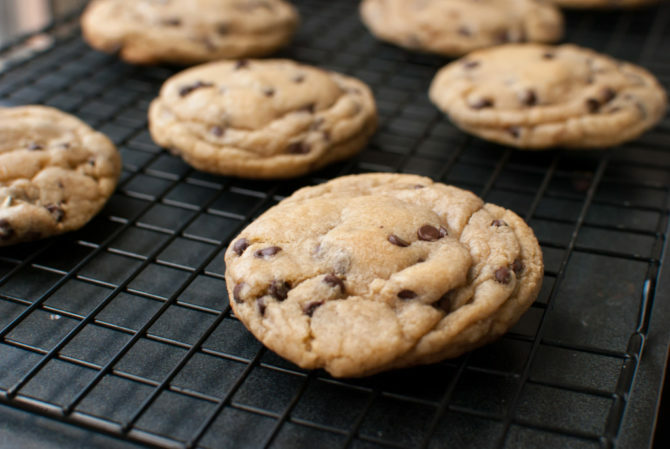 The perfect cookie every-time, satisfaction guaranteed. The perfect companion to your coffee. Sip away you class act. 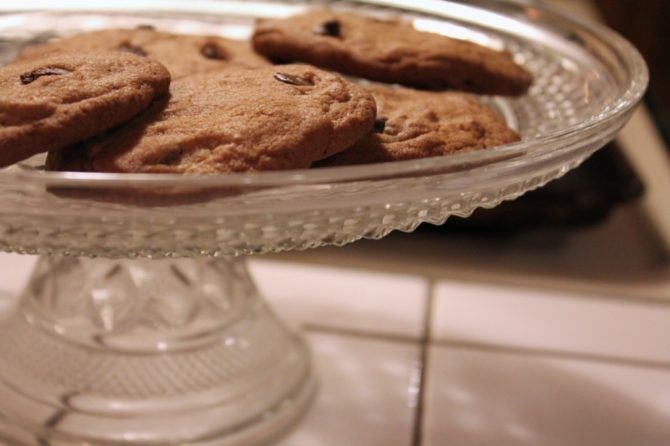 The real OG (Original Grandma’s) Cookie.